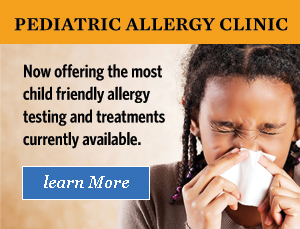 Aschinberg Pediatrics is dedicated to promoting the health and development of children and their families. Our team of board certified pediatricians and pediatric nurses are available 24 hours a day, 7 days a week, 365 days of the year so we can be there whenever you need us. We believe in partnering with you in order to provide the most comprehensive and personalized care possible for your child. Through parental education, preventative medicine, and 24/7 availability we can address most concerns early and effectively before they become more serious medical problems. We serve Joliet and the surrounding areas from Morris to Mokena. We hope you enjoy our website and contact us with any questions or comments you might have.